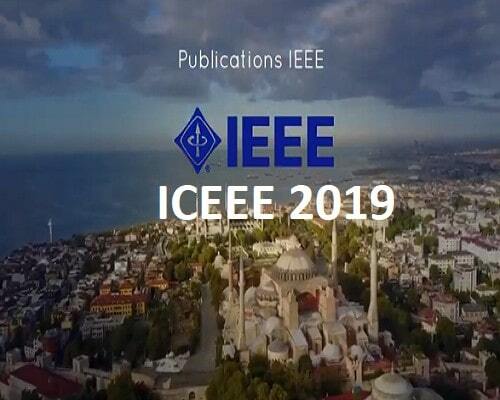 We Would Like To Invite You To Participate In 2019 6th International Conference On Electrical And Electronics Engineering (ICEEE 2019), Which Will Be Held In Istanbul, Turkey During April 16-17, 2019. 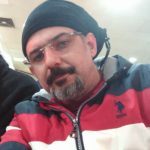 ICEEE Always Be A Forum For Presenting Excellent Results And New Challenges Facing The Field Of The Reliability And Availability Of Electrical And Electronics Engineering. It Brings Together Experts From Industry, Governments And Academia, Experienced In Engineering, Design And Research. The secretary of ICEEE 2019 will collect your paper contributions and respond to your queries. If you have any questions, please feel free to contact the conference secretary.